We all know beauty’s more than skin deep—often, it’s culture deep. According to Euromonitor International, skin care continues to be the largest revenue generator in global beauty, dominating key markets of China, Indonesia and North America(a). A report published by Allied Market Research (AMR) forecasts that the global skin care products market will reach $179 billion by 2022, with a CAGR of 4.7% from 2017 to 2022(b). Face creams, which lead overall revenue in the skin care market, will grow at a CAGR of 4.9% during the same period. Meanwhile, the U.S. skin care market will reach nearly $11 billion by 2018(c). As the skin care market grows, brands are tasked with ensuring consumers’ desires are met, along with the skin care needs particular to each culture. By maintaining cultural sensitivity with each market and exceeding expectations when it comes to the product, brands are achieving uninterrupted success. 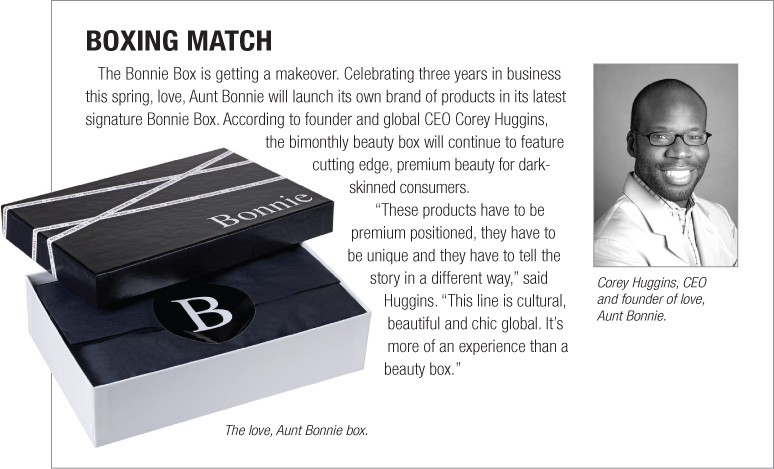 Here’s what our experts say are on the horizon for multicultural niche skin care. Savvy brands are at the ready, offering products with the right ingredients to achieve the desired results. For instance, Naturich worked with The Chopra Center, the business of the renowned Deepak Chopra, to develop its PryaDerm line of skin care catering to multicultural skin needs. These products contain a balanced mix of extracts and actives to achieve the best possible skin; for example, the PryaDerm Rejuvenating Night Crème features ayurvedic herbs of amla, turmeric and haritake, as well as hexanoyl dipeptide-3 norleucine acetate for speeding up skin renewal to refine texture. The most popular product in Oregon-based Essential Wholesale & Labs’ line of ethnic skin care is an all-in-one product, Dream Crème, infused with sustainably sourced ingredients. Essential Wholesale Labs’ Exquisite Face, Hair & Body Oil is well aligned with this trend. Looking forward, multicultural beauty care space will place less of an emphasis on products for lightening skin tones, and more of an emphasis on a healthy, clear complexion. For example, a Charlotte, North Carolina medispa opened by Rachel Roff in 2006, offers clinical skin care for darker skin issues, including hyperpigmentation. 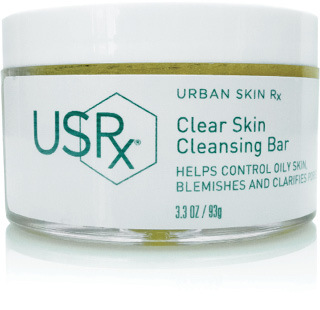 Beyond sun care, Urban Skin Solutions’ most popular products include the Even Tone Cleansing Bar and the Clear Skin Cleansing Bar, both of which exfoliate and even out the skin. To this point, Sederma offers Mediatone, a skin tone regulating agent designed to target hyperpigmentation, resulting in a more even and brighter skin tone. As brands and suppliers evolve to offer relevance to consumers, skin care for multicultural consumers will become increasingly competitive. With brands like Dr. Bronner’s, SheaMoisture, Palmer’s, Ambi and Design Essentials all vying for shoppers’ dollars, the pace of innovation is sure to continue to escalate.